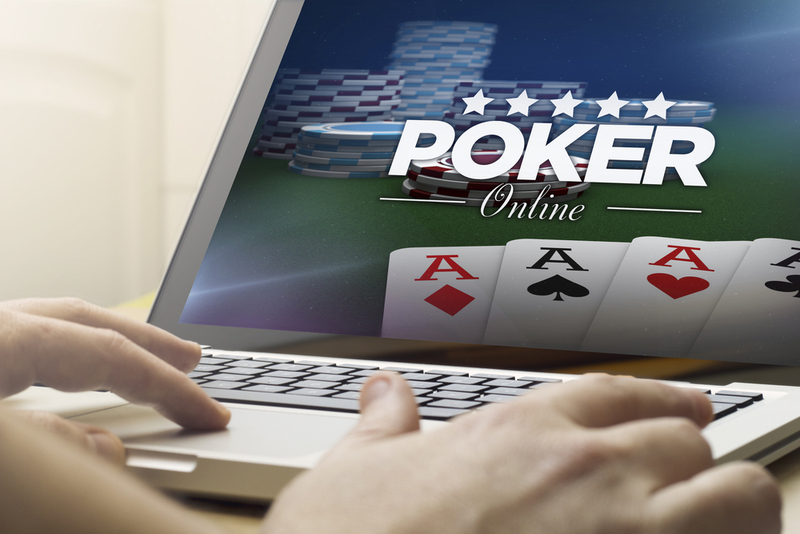 Online casinos depend on gaming companies to supply them with slots, table games and everything else that can interest players. For online casinos to make money, provide top-notch security to their players, stand out as sources of entertainment and offer practical payment for games, they need help from software companies. There is a countless list of online casinos. However, what marks the difference between success and failure is the type of casino game developers they use. Without any doubt, successful casinos are the ones that offer many games, whether virtual or live. If your potential online room uses any of the casino game developers below, it means they have great offers. Microgaming is also known as the O.Gs of casino games developers. From 1994 when they launched their first online casino to now, Microgaming has upheld high standards in security, games and graphics for their casino customers. Over the years, Microgaming has devoted themselves to creating game-changing, unique and innovative slots. With more than 800 online casino games and over 500 variants to offer, Microgaming offers great games like; Game of Thrones, Mega Moolah, Thunderstruck and Avalon and Double Exposure Blackjack (the blackjack game with the lowest house edge in the world). NetEnt is a supplier of the best online casino games, captivating graphics and creative and innovative plays. With over 200-gaming titles, NetEnt is a preferred software provider and developer to many online casinos. Originality is the main attribute given to NetEnt, thereby giving it a top position in the gaming companies list. The Net Entertainment roster consists of many award-winning and highly renown titles including; Starburst, Aliens, South Park, Quest, Jack and the Beanstalk and the very favoured casino game of Blackjack Pro. Playtech is the provider credited with creating some of the best online slots in the casino’s industry. In fact, Playtech has taken steps further than their rivals to provide software and developing services for share trading and binary options companies. Playtech is also responsible for developing the best mobile and live dealer games in the industry. Examples of their great games include Fantastic Four, Iron Man and Incredible Hulk (based on Marvel comic books). BetSoft Gaming is the leading providers of 3D slots. Although BetSoft is not as big as their competitors, they have made a name for themselves by developing some of the most beautifully unique and creative games in the industry. With impressive ways to unlock bonus features and random offers, BetSoft’s titles include; Rook’s Revenge, True Sheriff and Good Girl Bad Girl. EveryMatrix is dominant providers of complete online gaming solutions for casinos. Casino operators rely on Everymatrix for beautiful and exciting games and payment solutions from their 22,000-games pools and 33 providers. EveryMatrix is also a leading developer of live dealer software. IGT is responsible for a wide variety of slots in both online and land based casinos. IGT the providers of popular games like Cats, Black Widow, 100 Pandas, Bubble Craze, Cleopatra, Da Vinci Diamonds, Ghostbusters and Family Guy. SG Interactive is also not very popularly known among players. However, SG Interactive are the developers behind the brands Barcrest, Williams and Bally. The company supplies both online and offline casino slots, including the famous Rainbow Riches. Amaya owns a significant number of gaming brands, making it one of the richest, online gambling company in the world. Amaya is a mammoth company in the industry, with billions of pounds in assets and popular games like Full Tilt Poker, Pokerstars and Cryptologic. WMS is a large and established company that provides the best online slots and gaming solutions to a majority casinos. WMS is responsible for renown Vegas slots like Zeus, Bruce Lee and The Wizard of OZ. WMS also develops video reel slots and lottery terminals and poker games. Aristocrat is an Aussie gaming brand and is also one of the richest in the world. Although the company is huge in Australia, it has headquarters all over the world. Aristocrat is the provider of impressive games like Lucky 88, Bing Ben and Queen of the Nile. Online casino software developers are important because they provide a wide variety of slots and games for players, all over the world. Knowing the best casino games developers is important; to understand the game, you have to understand its creator.